SS Personal Assistance & WFH, LLC provides individuals the opportunity to provide customer service support to many different clients in many different areas ranging from technical support to billing and reservations all from the comfort of your own home. You have the option to choose the client and/or clients you want to service and become your own boss. Individuals set their own schedule and work from almost virtually anywhere! The opportunities are endless. Enjoy more revenue in your pockets without the hassle of driving through traffic to get there. 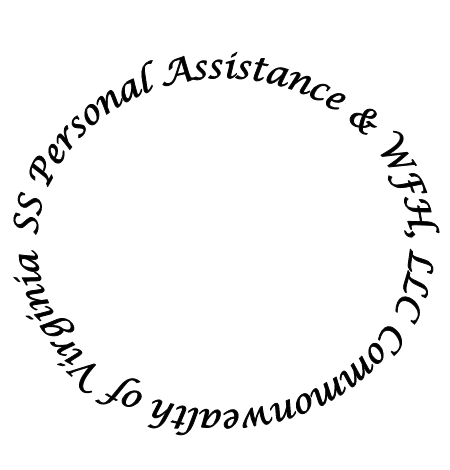 SS Personal Assistance & WFH, LLC is here to help.